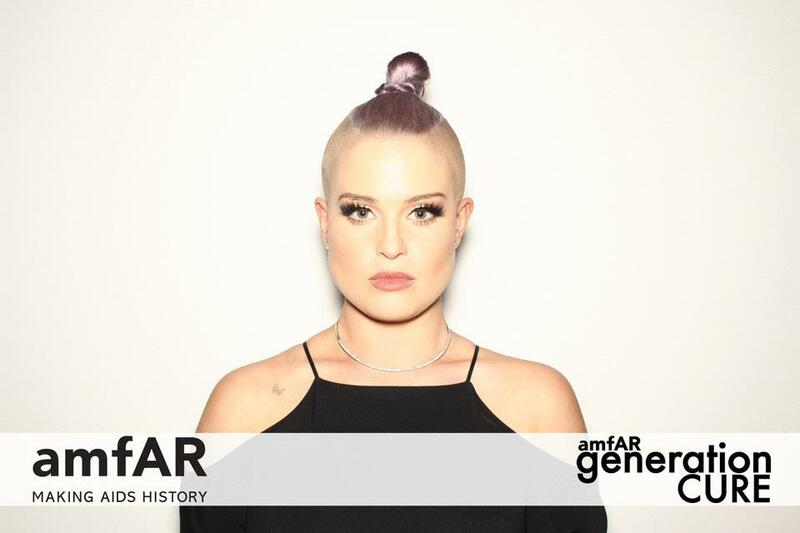 MVS Studio captured Kelly Osbourne in our fobo GIF booth at the annual amfAR GenerationCURE Solstice party. 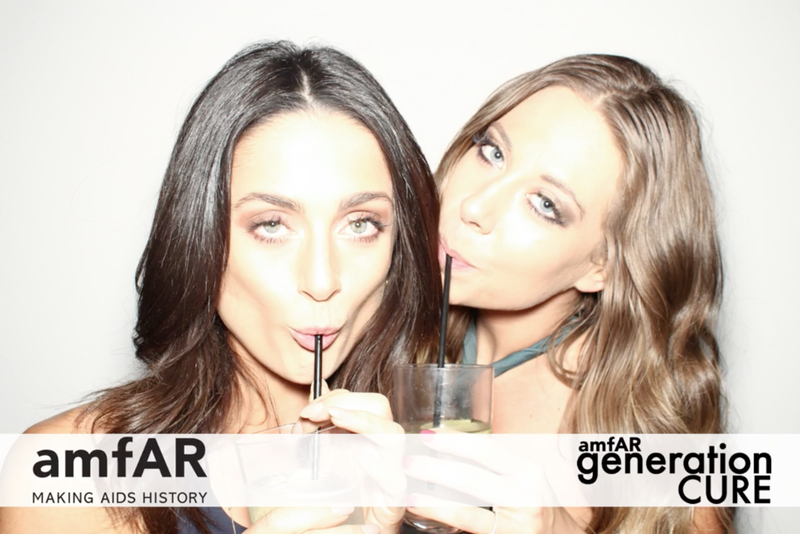 The event was a huge success, raising over $65,000 for amfAR’s HIV/AIDS cure research. Hosted at the Press Lounge in New York City supported by Event Chair and Ambassador Kelly Osbourne, the evening was filled with fun, photos and fundraising. 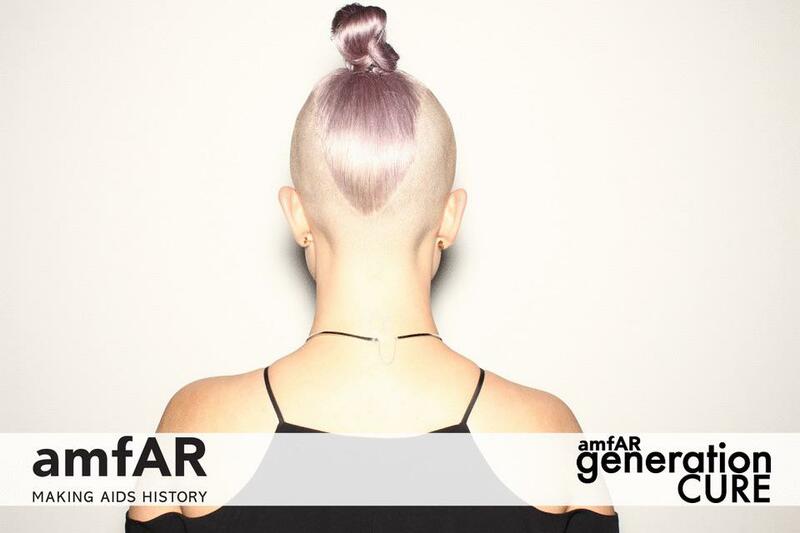 We are proud to be a longtime fixture at amfAR events and to support such a great cause! 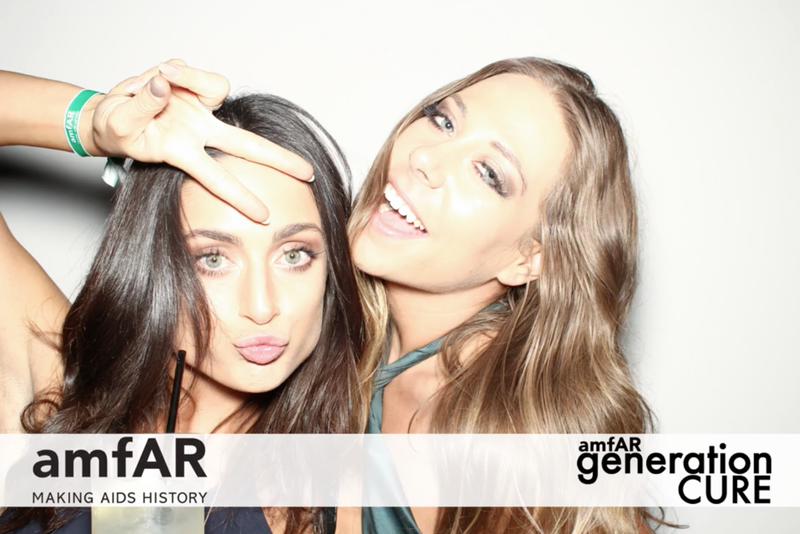 We took a lot of great photos of Kelly and some of the other amfAR ambassadors Chiara Ferragni, Greer Grammer, Lauren MacCallum, Lorenzo Martone and Ryan Serhant – check out some highlights below.